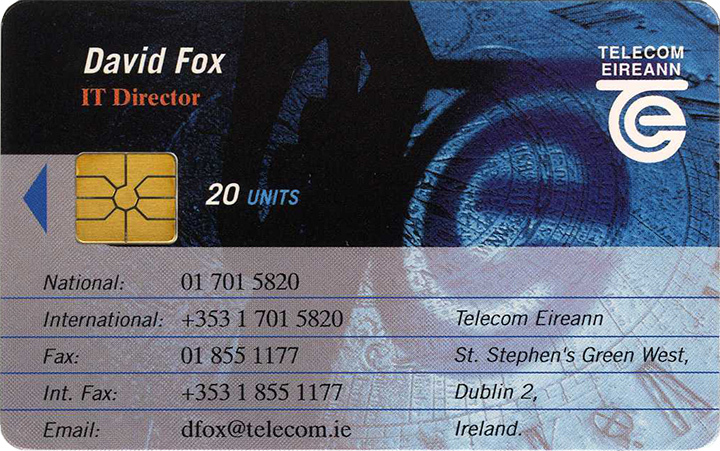 These Callcards are very hard to come across as they were used by Telecom Eireann senior management as business cards. There are believed to be around 500 of each Callcard produced, for approximately 10 different senior managers. 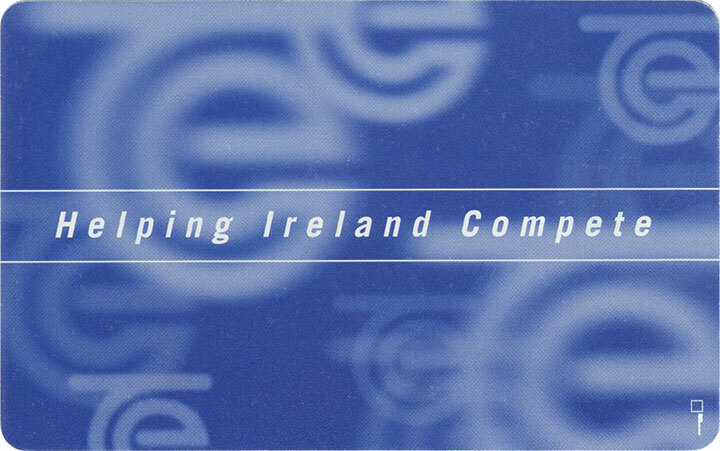 It is unknown when the Callcards were produced, we believe sometime between late 1996 to mid 1997.